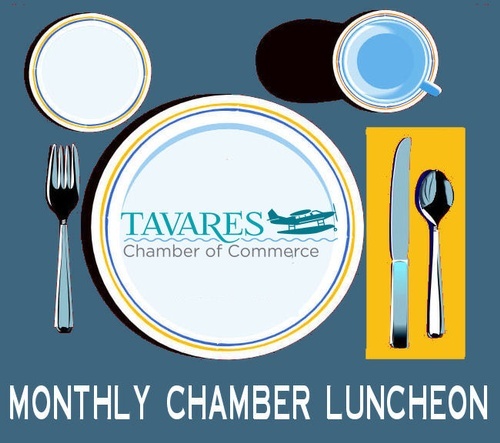 Please join us for our monthly Chamber Business Luncheon, on Wednesday March 27th, from 11:30am to 1:00pm., at the Tavares Civic Center, 100 East Caroline Street, Tavares FL 32778. 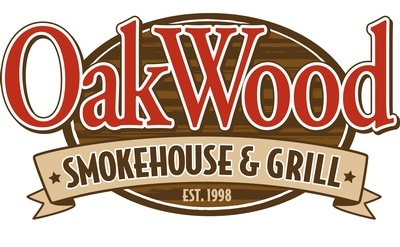 Monthly Business Luncheon. This once a month Lunch and Learn is held the 4th Wednesday of each month.